Spiced – Oven Baked Potatoes and Baby Carrots. A really easy and delicious recipe! 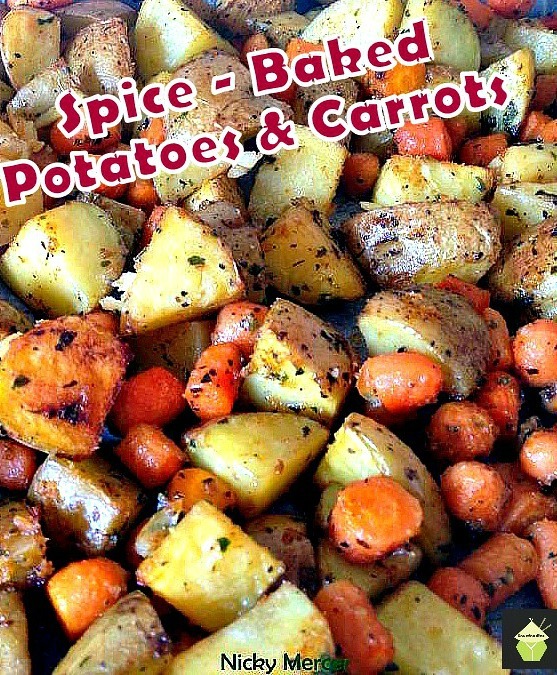 See the recipe here: Spiced – Oven Baked Potatoes & Baby Carrots – Lovefoodies.